We created this little film for our clients Skandia when we were down in Weymouth last April shooting their brand film featuring Team GBR. 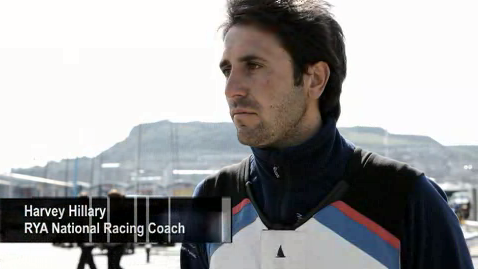 It includes some of the team talking about what they do both on and off the water to stand the best chances of success at the 2012 Olympics. “Controlling the controllables” as much as possible is their recipe for victory, which is akin to Skandia’s approach to investment. Like Team GBR’s –ologists, Skandia will analyse reams of data regarding fund performance in order to enable IFAs to provide the right solutions for their investors thus providing them with the greatest possible financial certainty. The film will live on Skandia’s website and YouTube channel.